In an interview with Kenneth Lonergan at the Toronto Film Festival, he acknowledges the sadness imbuing his latest film, about a New England man who returns to his seaside hometown to care for his nephew. 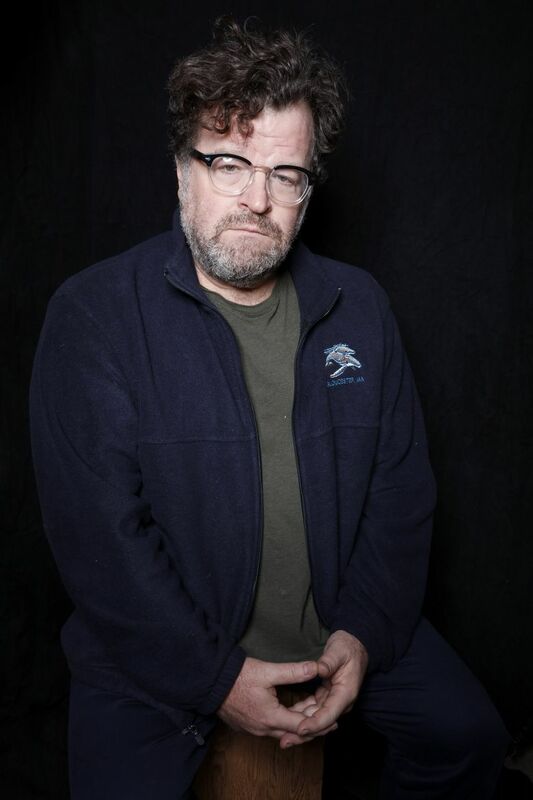 TORONTO — Kenneth Lonergan likes to cry at movies. “My daughter’s 14 now, and I can’t tell you how often we’re sitting watching a movie and she’s like, ‘Are you crying?,’ ” the playwright/filmmaker (“You Can Count on Me,” “Margaret,” the upcoming BBC miniseries “Howards End”) said earlier this fall at Toronto International Film Festival. He was in town with his new film, the acclaimed drama “Manchester by the Sea.” “Of course I’m crying. I’m always crying. Opens Friday, Dec. 2, at several theaters. Rated R for language throughout and some sexual content. You may well cry — I did — at “Manchester by the Sea,” a beautifully acted, emotional tale of a New England man, Lee Chandler, who returns to his seaside hometown to become the guardian of his teenage nephew after his brother’s death. The two forge a connection, but something tragic in Lee’s past (we don’t learn what it is until halfway through the movie) haunts him, seeming to pin him down, preventing him from moving on. “That definitely took a lot out of me,” Lonergan said. He was glad to dive into a new project, which was originally planned for Damon to direct and play the lead role. When the actor’s schedule changed, Lonergan stepped up; Damon stayed on as a producer and Casey Affleck was brought on to star. Shot in early 2015 in the Cape Ann region of northern Massachusetts, “Manchester By the Sea” also stars Lucas Hedges as Lee’s nephew, Patrick, Kyle Chandler (in flashbacks) as Lee’s brother, Joe, and Michelle Williams as Lee’s ex-wife, Randi. Williams and Affleck share a scene, late in the film, that’s stunningly emotional — and that’s sure to be the talk of Oscar season.